Fiji Bonus Offer: FREE Massages + Snorkel Trip! 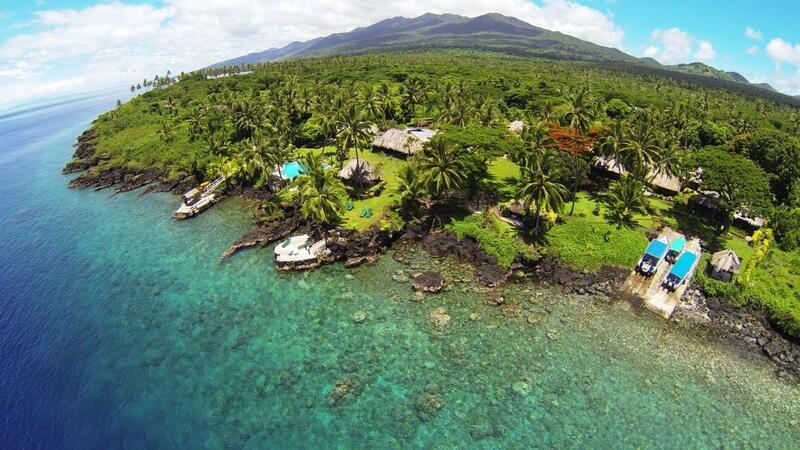 Paradise Taveuni is a divers dream with the resort only minutes from pristine reefs and diving directly from shore, marina or dive boat with Pro Dive Taveuni. There is also a number of activities available including snorkelling, horse riding, jet ski expeditions, cultural lessons and Fijian performances. Paradise Taveuni is a unique boutique Resort located right on the ocean front and surrounded by lush tropical gardens. This Fiji accommodation is the only deep-water frontage resort in Fiji, which means continual access for water sports on any tide. Bring the family for a Fiji adventure, or the one you love for a romantic getaway.